Well today we’re doing something a little bit different! Typically we do Jordans – and the occasional Foamposite, but with all these More Uptempos coming out – mostly colorways that have let us down – so it’s inspired us to do our very own. 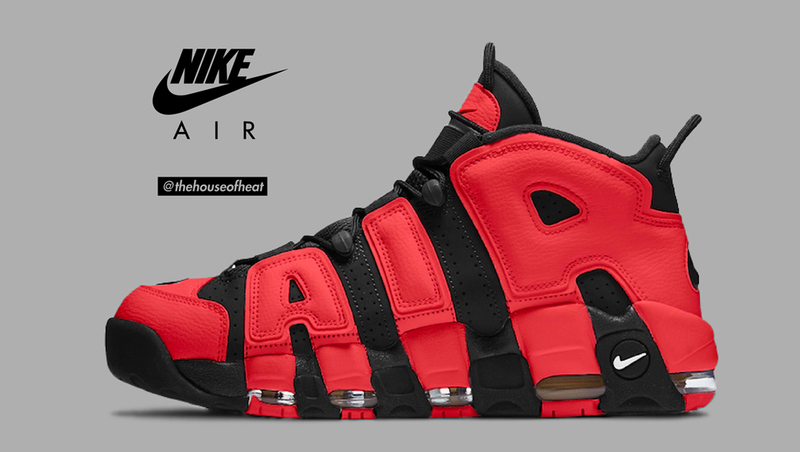 Based of MJ’s classic “Infrared” colorway from the Air Jordan 6 – and also the fact that Scottie Pippen never really had a “Bred” colorway on the Uptempo, we thought hellllll yeah – that would look dope. Surely the second best Bull in history deserves a Bred colorway? We think so, and we’re hoping Nike make this happen sooner rather than later.